Get outdoors at Llandudno Beach and Shark Diving. 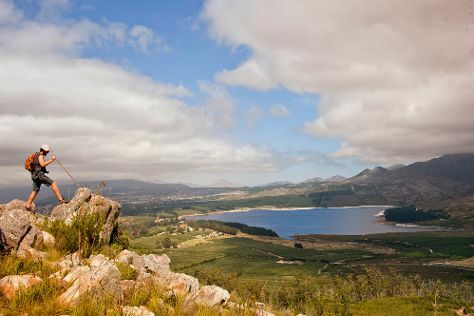 Explore Elgin's surroundings by going to Fairview Wine and Cheese (in Suider Paarl), Boschendal Wine Estate (in Groot Drakenstein) and Topiary Wines (in Wemmershoek). Start your trip to Elgin by creating a personalized itinerary on Inspirock. In October, plan for daily highs up to 26°C, and evening lows to 13°C. Finish your sightseeing early on the 5th (Fri) to allow enough time to travel back home.